We are delighted to announce the appointment of Farhan Bhanji, MD, M.Sc. 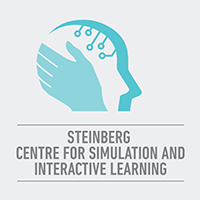 (Ed), FRCPC to the position of Director of Education for the Steinberg Centre for Simulation and Interactive Learning (SCSIL), Faculty of Medicine at McGill University. As Director of Education, Dr. Bhanji will report to the Executive Director at the SCSIL. Working closely with clinicians, educators and research scientists across the McGill health care system, he will lead the design, implementation and evaluation of educational activities at the SCSIL and mentor clinical faculty who wish to engage in simulation-based education. Dr. Bhanji’s priorities will include the development of a robust model for faculty development in simulation-based education and assessment that is aligned with clinical outcome measures. He will lead the SCSIL Education Committee and develop platforms for interested clinicians, educators, and scientists to share simulation expertise. He will engage learners and faculty with respect to scholarly outcomes simulation-based educational activities, and work with the Centre for Medical Education to support research partnerships and to mentor affiliated research students. Dr. Farhan Bhanji brings a wealth of experience in medical education to this role through his involvement with local, national and international simulation centres, organizations and societies. He is currently Professor of Pediatrics (Critical Care) at McGill University and Associate Director, Assessment Strategy at the Royal College of Physicians and Surgeons of Canada, where he supports the examination quality (and assessment practices) for the 68 specialties and 126 national examinations. Dr. Bhanji is the immediate past Chair of the Education Committee for Emergency Cardiovascular Care at the American Heart Association that oversees BLS, ACLS, PALS and other courses that train close to 20 million people worldwide each year. Additionally, he serves as the education lead in Resuscitation for the Heart and Stroke Foundation of Canada and is the Vice-Chair of the Education, Implementation and Teams taskforce of International Liaison Committee on Resuscitation (ILCOR). He was the Co-Chair of the American Heart Association Resuscitation Education Summit in February of 2017 which led to the publication of a Scientific Statement on Resuscitation education in the journal Circulation in June of 2018. Recognized for his outstanding teaching style, Dr. Bhanji was the inaugural recipient of the Richard and Sylvia Cruess Faculty Scholar in Medical Education at McGill (Educational Scholarship). He previously served as the Director of the Fellowship in Health Professions Education at McGill University as well as the Pediatric Emergency Medicine training program. He is a past recipient of a number of awards including the Kaplan award for clinical teaching in Pediatrics and the Faculty Honour List at McGill, the Meredith Marks New Educator Award from the Canadian Association for Medical Education, and the Paediatric Chairs of Canada Academic Leadership Award as a Clinician Educator. An active researcher with over 150 publications and abstract presentations, Dr. Bhanji’s academic work has over 5000 citations (google scholar) and he has been invited to give over 200 national/international presentations. 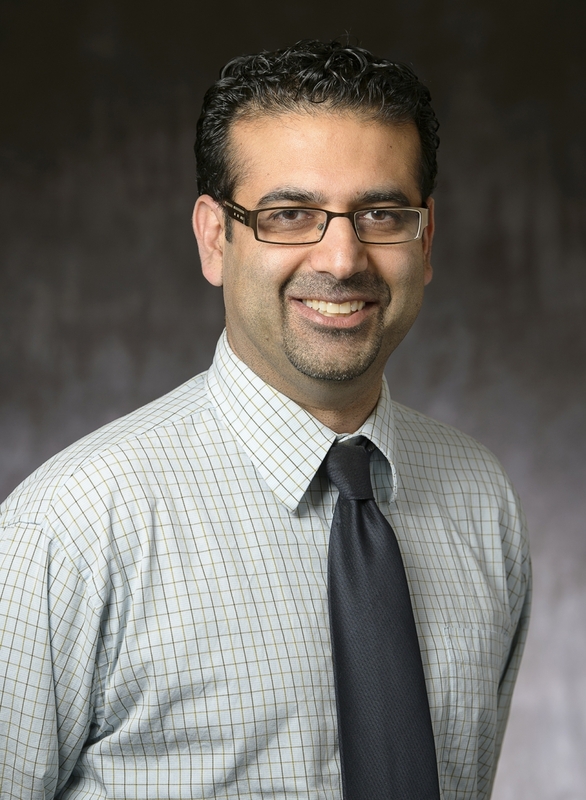 Please join us in welcoming Dr. Bhanji to this new role and wishing him every success.